Love To Cook? You Might Just Like This Kitchen! Homes are moving quickly in this sought after Meridian neighborhood. Don’t wait too long before taking a peek at my newest listing in Settlers Bridge. Thanks for stopping by my blog….. 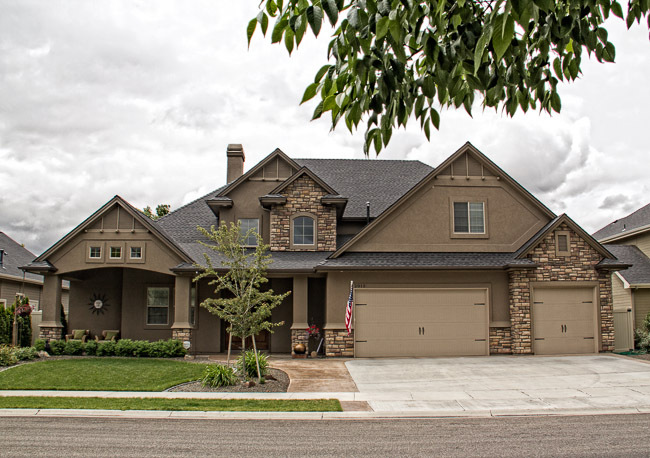 This entry was posted in Boise Idaho Real Estate, Debbie Cleaver, Idaho luxury homes and tagged 2015 Pathfinder, boise luxury homes, debbie cleaver, fine idaho living, idaho, integrity group, meridian, real estate, Realtor by Debbie Cleaver. Bookmark the permalink.